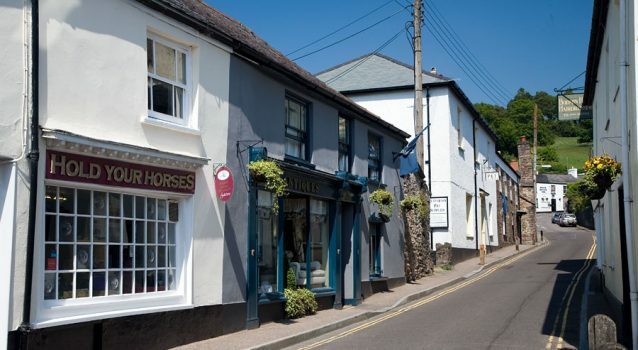 The Dulverton office is situated in a prominent position in the centre of the beautiful town, known as the gateway to Exmoor National Parks. This branch is fronted by one of our Partners, Bridget Froud, who holds over 30 years' experience as an agent in the area and is assisted by Mike Buckland and Sue Bridges who manage the office. The Dulverton and Bampton offices work closely together and hold a prominent selling presence within the whole of Exmoor, West Somerset and Mid Devon area in residential, commercial, and land sales. Our team are all proud to live is such a wonderful location and offer a bright, friendly welcome. Most importantly, they all hold a wealth of local knowledge, offering an attentive, efficient and professional service. Mike heads up our Dulverton branch, working closely alongside Bridget and Sue. 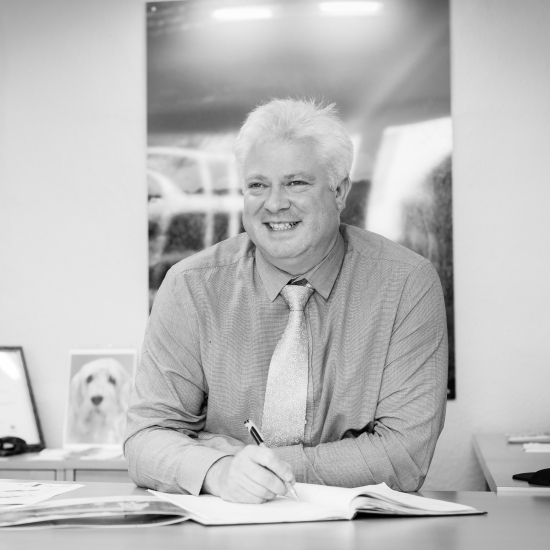 Having worked for Seddons for many years, he has a wealth of knowledge and expertise of the property market in the area – as well as numerous funny stories! 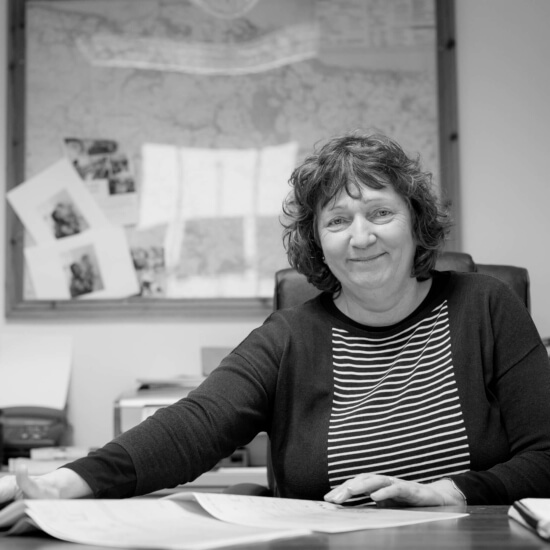 Sue works alongside Mike in our Dulverton office. Located in one of the UK’s most beautiful towns and the gateway to Exmoor National Parks, it’s understandable why Sue always has a smile on her face. 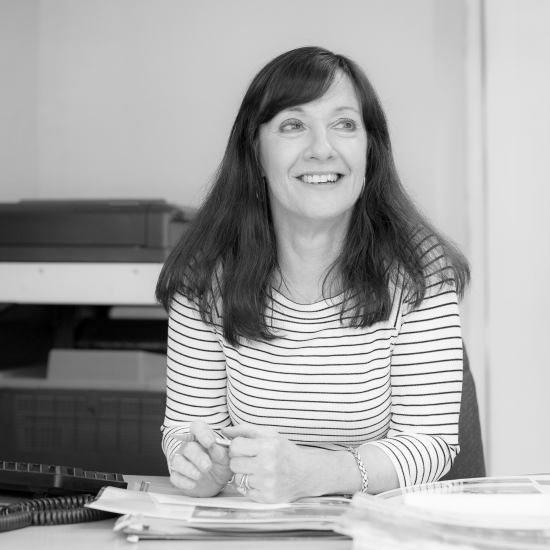 She’s always ready and raring to offer her expert insight into Dulverton and the surrounding area.